There comes this urge in our minds to prove the doubters wrong when someone tells us we can’t do something. People who say the word “can’t” probably have more negative thoughts than positive ones. Taking on a challenge is one way to really learn about ourselves, along with the experience that comes with it. We’ve seen people walk on the moon and pull off big comeback victories in championship games. Then, there are people who up for the challenge of using a toilet they haven’t seen before. Needless to say, if you put your mind into it, anything is possible. Save five bucks every time you get a bill over the course of the year and you get this. 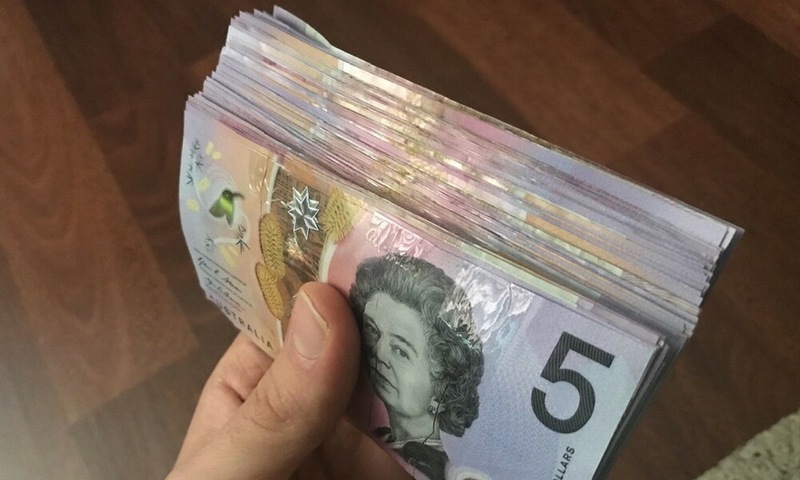 Saving money is a pain in the keester, but look how many dollar bills you could rack up. This could even last you for a semester in college. What most people tend to do is save, spend, spend some more, and then they’re broke. If you aren’t sober, you’ll think it’s a special Quidditch pitch. 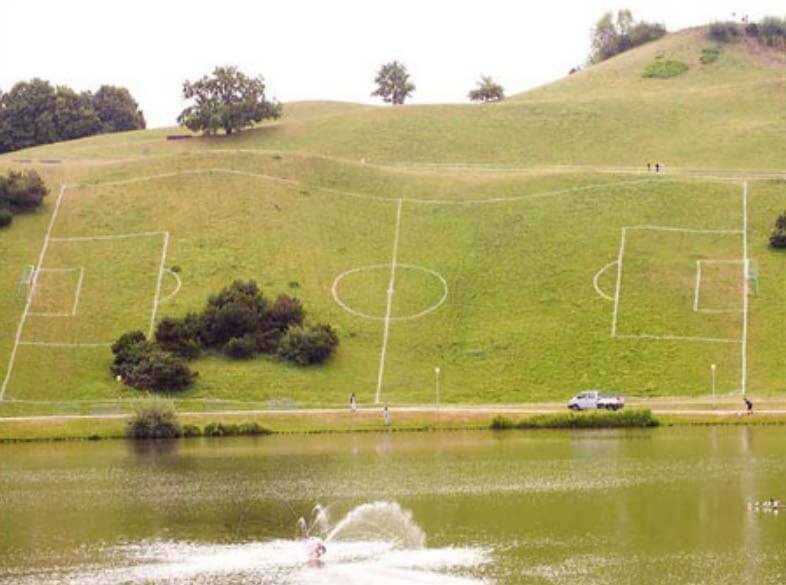 If you are on a trip and a half, you’ll witness a flat soccer field on a huge angle. How many soccer balls do you think would wind up in the water? More than 10 that’s for sure. At least it provides nice scenery. 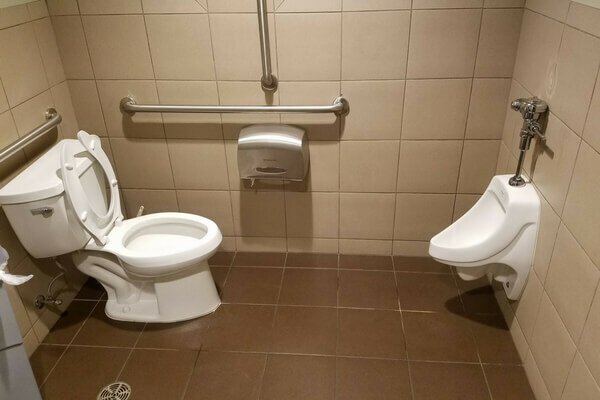 Want To Play A Bathroom Game? Thank goodness this isn’t anything like Saw. From the looks of it, this looks like a number one challenge over a number two. Better yet, it would be a bigger challenge if you had to do both. If you score in the small hole, the next one coming up is a level up from this. This looks hard, but not as hard as solving the rubric’s cube. 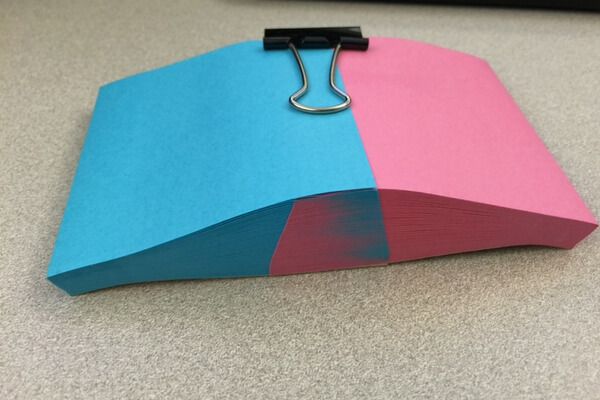 Like, which post-it note do you use first? Well, the only way we’ll know how to solve this one is to do it ourselves. Part of me is curious what’s up with the clip-it that’s keeping this whole thing together. Nobody else but Usain Bolt could do this. I mean, he does own a few track records himself, so there’s a good chance he does it in less than 10 seconds. Better yet, this would be a challenge for swimmer Michael Phelps. 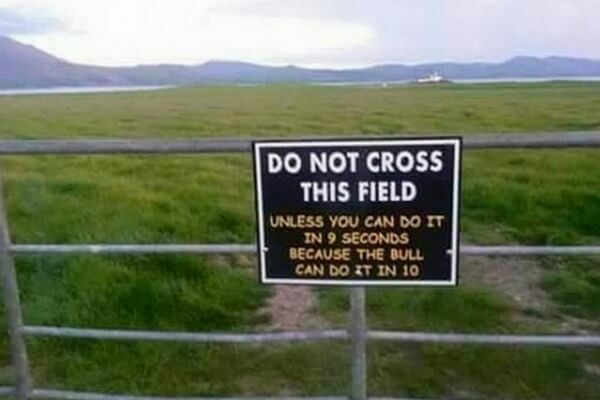 I would love to see how long it would take him to swim the field. Congratulations! You made it to the next level of the bathroom games. Except, there’s not one small hole, but six holes to choose from. Ignoring what’s on the cardboard, this looks easy. 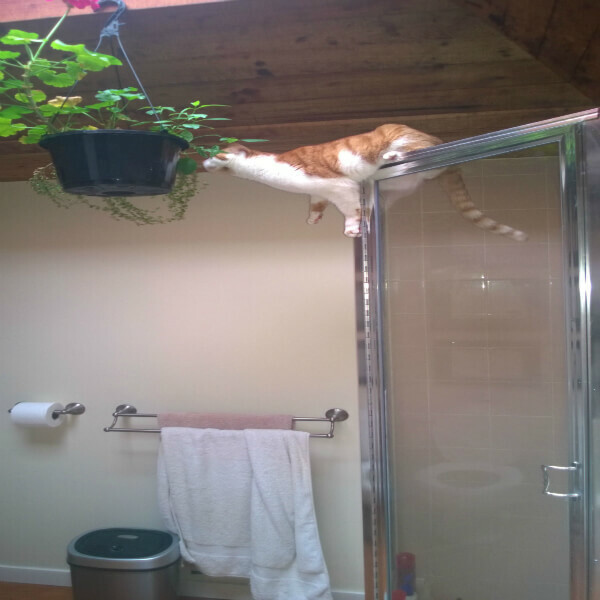 Ever seen a cat try to do parkour in the bathroom? More on that coming up. How cute is this? 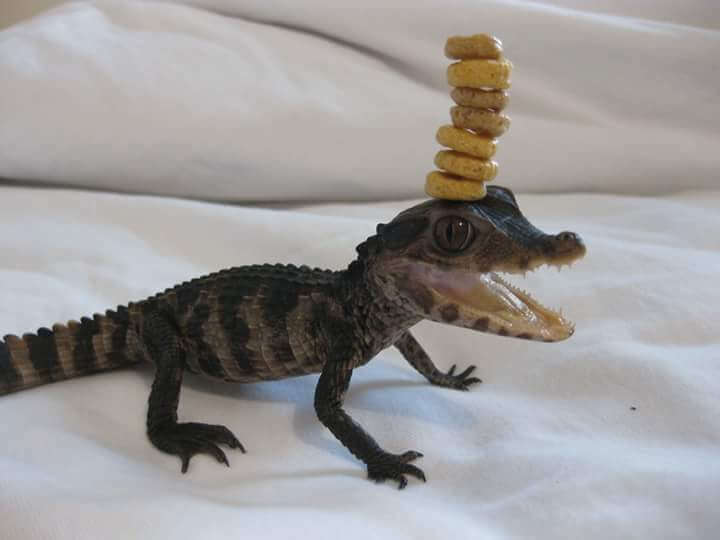 That lizard looks so happy to have cheerios on its head. That would take some time and patience to accomplish. The lizard would almost have to agree to do this. Since practice makes perfect, this was probably done on the 100th attempt on the second box of Cheerios. My head hurts from looking at this. Imagine Sheldon Cooper and Leonard Hofstadter going up against Raj and Howard. 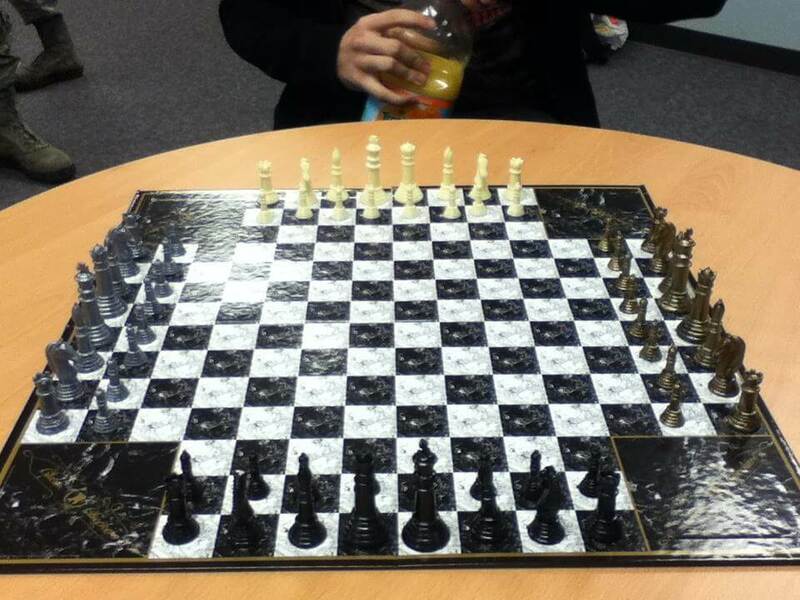 This chess game could take hours or weeks to play between the four of them. It looks like one player has a drink in their hand, which we can only assume is a good call. From the looks of it, this cat loves parkour. They got up to point A, the shower door. Now, they take on another challenging parkour move, jumping to point B, the flower pot. Coming up, a bathroom that looks like a place to shower when someone’s not entirely sober. With a side of possible diabetes, any 15-year could knock this out of the park. As for people in their twenties, not so much… well maybe if it was a bucket of beer. 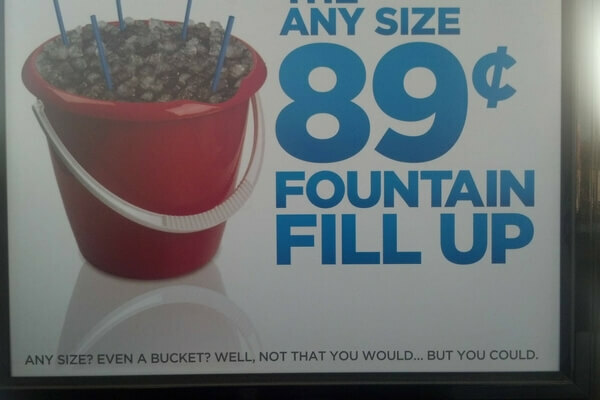 Still, you can’t go wrong getting a bucket of pop for less than a dollar anywhere. 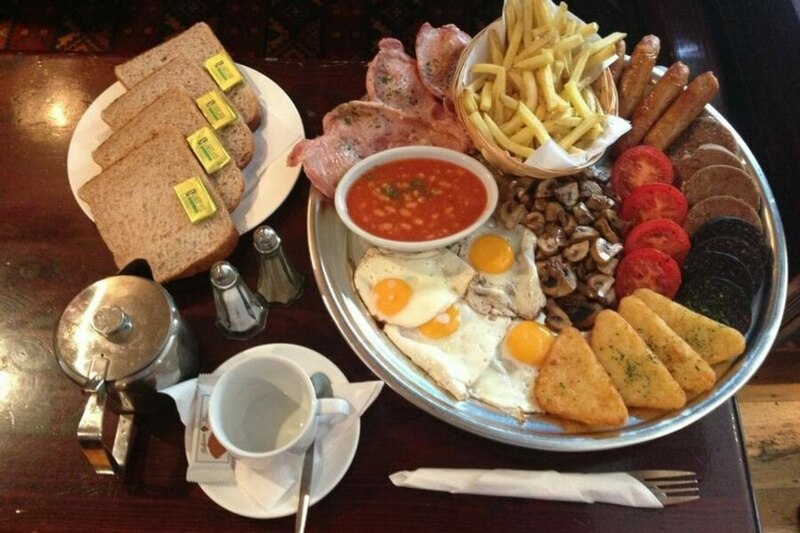 After a good Saturday night party, do you think you and your friends could devour this? 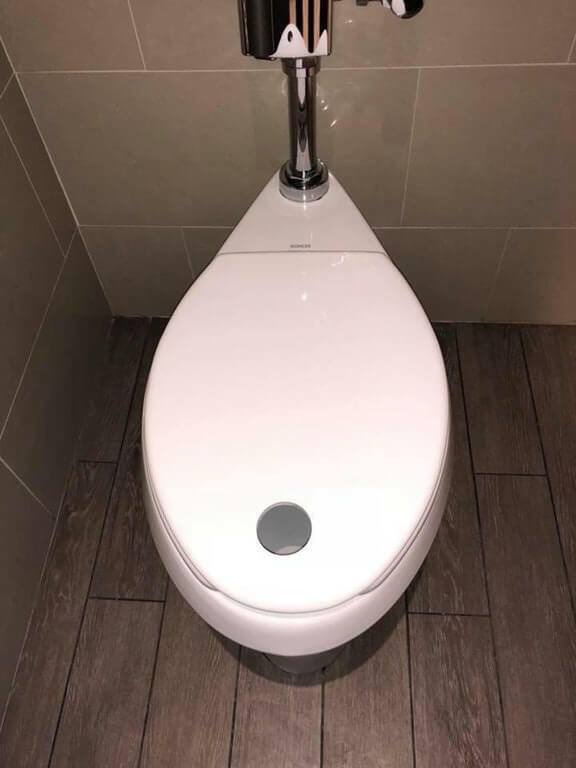 Chances are, you might be headed to the bathroom after a few bites. If not, well, keep eating as much as you can, if you want. Looking at all this food has already stirred up my apatite. 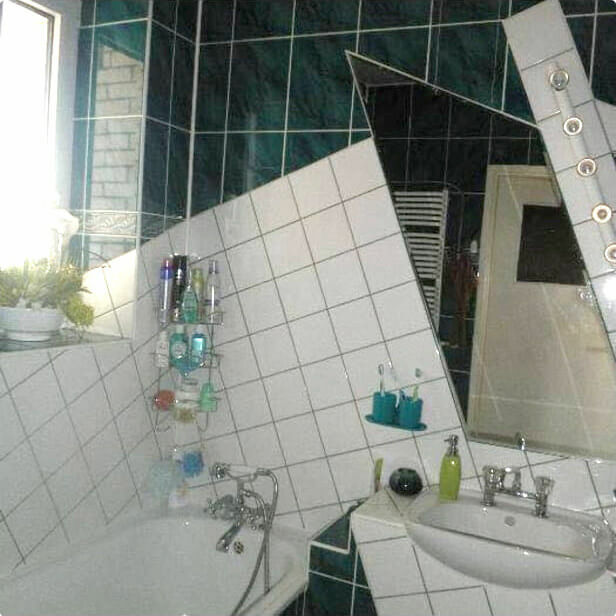 If you aren’t sober, good luck trying to have a shower in this bathroom. This still looks like a mind trip. Or worse, imagine coming home from the bar, then stumbling in this room wondering if there’s a way out. Just ahead, multi-tasking in the bathroom is real and the reason why is rather awesome. Chances are, their kid is going to be smashing windows with rocks. Once they tried all the bottom floor windows, then they’ll start pounding rocks towards the upper windows. It won’t be the kid’s fault since dad here thinks he’s funny, but little does know the consequences that will come with that. 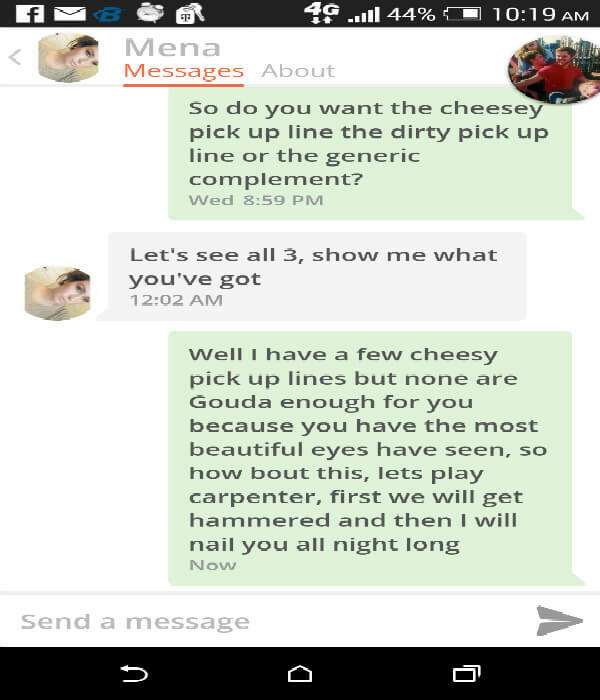 If you go to the bar, please refrain from using these pickup lines. Not only are they corny, but no girl is going to go for that. Thankfully, we have dating apps like Tinder to save us from the face-to-face embarrassment we all dread. It would be surprising if they go on a first date. Actual proof that you can multi-task in the bathroom. It might look like a long shot, but if you put your mind to it, anything is possible. Although, that wouldn’t be the best mess for a janitor to clean up. A bathroom like this is just around the corner. 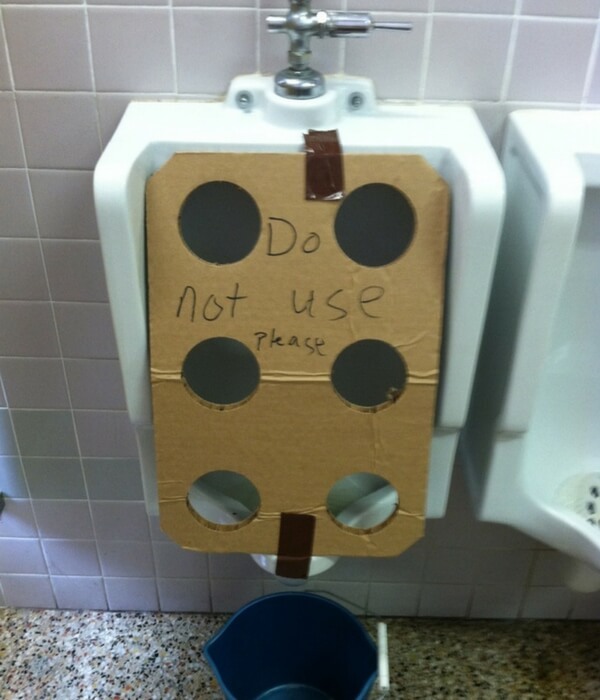 Instead of a urinal, it’s something you wouldn’t expect. 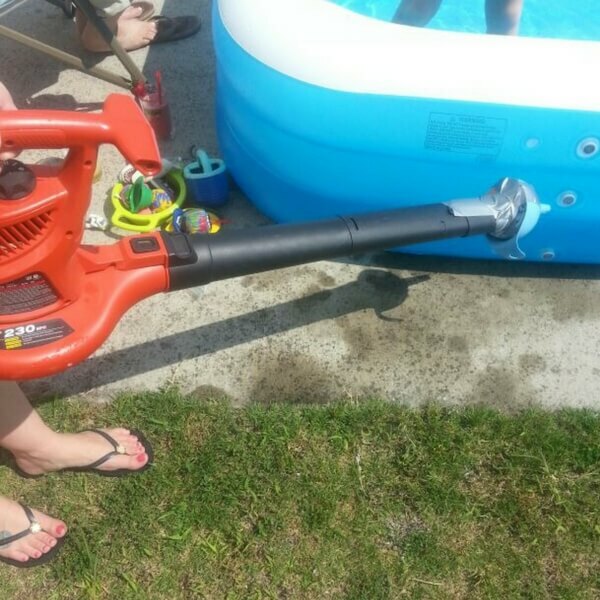 As redneck as this looks, it’s the only way to keep the summer pool afloat. Sure, you might have to buy a new one, but some people are lazy and cheap. The next thing you know, this guy is blowing up all of the neighbor’s pools since they feel the same way. 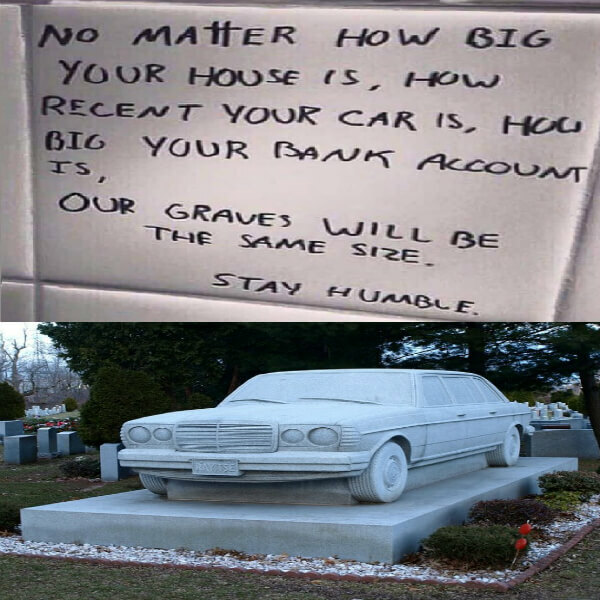 One great way to show off that you’re humble to the game. It’s a good feeling to have when you’re modest and not all about yourself. For this person, the car meant everything to their lives. It’s like the car was more important than the person itself. If you can do it from the top of the stairs, that’s mad talent right there. 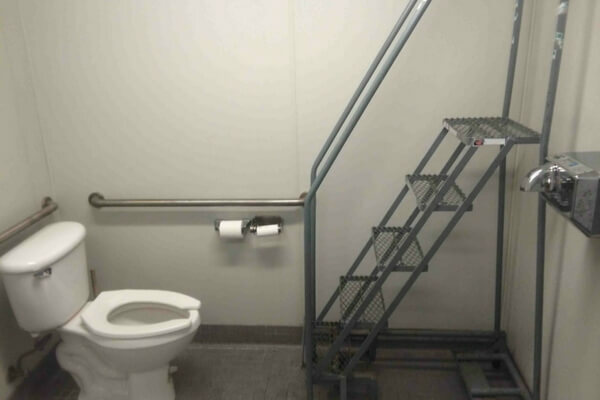 Honestly, who would expect to see a step-ladder in a bathroom? More importantly, how would you get it out of there? 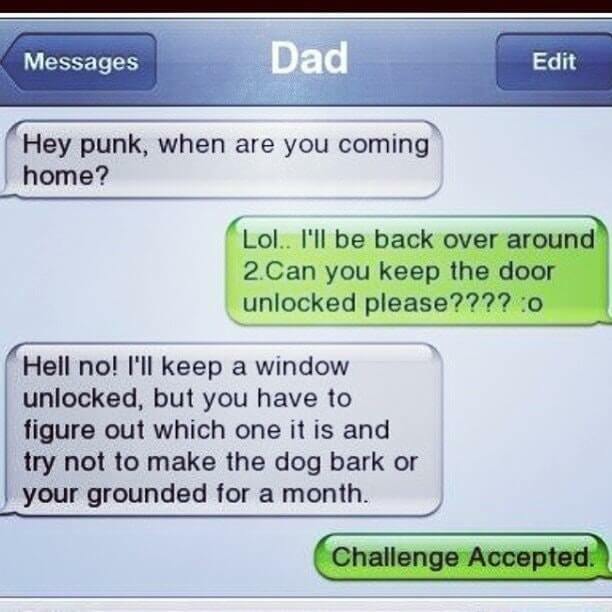 There seems to be more than one challenge going on here that’s for sure. Don’t lie, you’ve procrastinated before. The look on his face says it all. 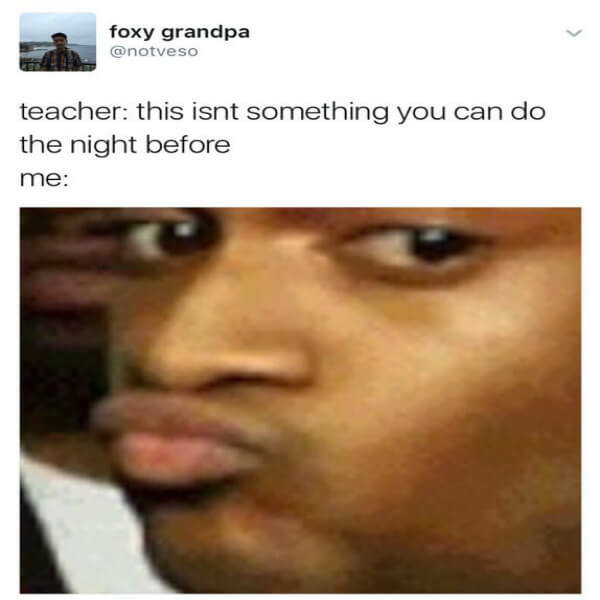 It’s like “Oh that teacher is bluffing, I can do this no problem”. Hours later, they realize the teacher was right, but it still doesn’t stop them from getting the job done. No matter the outcome, at least they tried. Seriously, do it. You’ll be amazed at the turn out you’ll have. Super Mash Bros. on N64 screams nostalgic feels for anyone who was born in the 90’s. 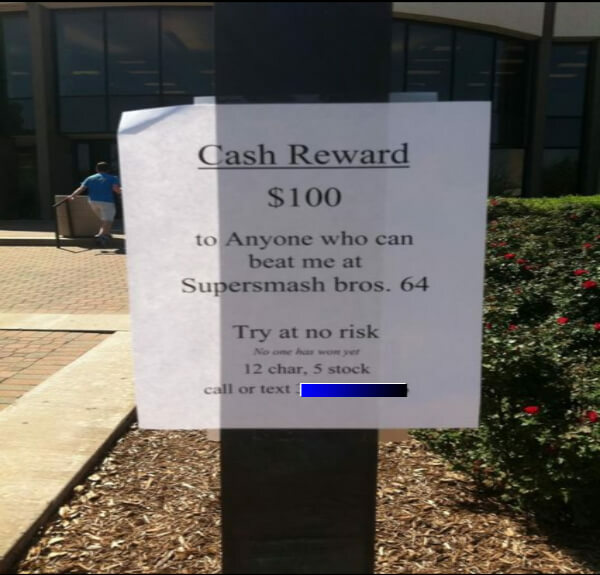 If this became a tournament, a bigger cash prize and a lifetime of bragging rights would be the ultimate reward.